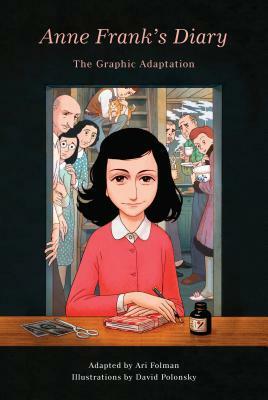 Ari Folman and David Polonsky's reworking of The Diary of a Young Girl is an exemplary case of adaptation done well. Polonsky's art is as expressive as it is meticulous; meanwhile Folman always knows when it's appropriate to break up and interpret Frank's writing and when to leave long passages intact, preserving their import and depth. Like its indispensable source material, this is a work to be studied and cherished in equal measure.